Neutral runners to moderate pronators. Designed and engineered for potent runs that take you beyond your limits. This is a highly responsive and well-cushioned shoe due to the articulated forefoot, soft U4icX cushioning and Infinity Wave construction delivering superb comfort and fit. 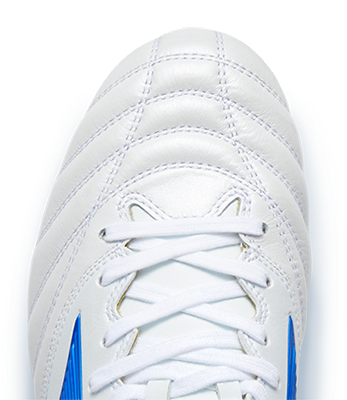 Highly responsive and well-cushioned platform due to Infinity Wave construction. Upper constructed to deliver superb comfort and fit.